This theme has a good set of theme options that are easy to use and empower you to change the things around your website easily. This theme provides responsive layout and it looks awesome on big screens as well as on tablets and smartphones. Elegantia theme is translation ready and you can translate it to any LTR language without the help of any plugin. So, What are you waiting for? 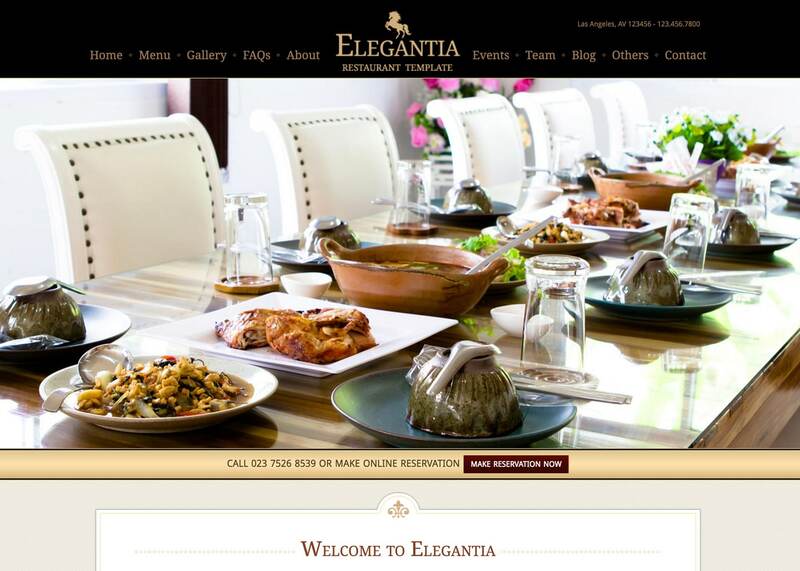 Install Elegantia and take your website to next level.